Make a c... Draw a train! Make a g... Draw a sheep! Make a 4... Draw a funny face! 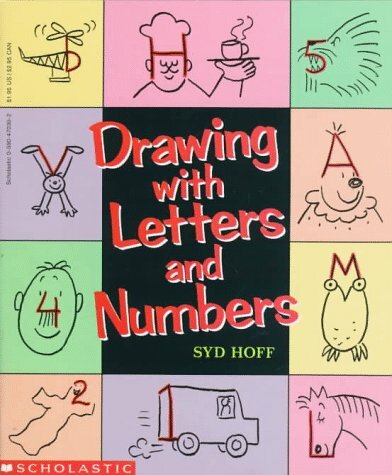 This book shows you how to draw 70 cartoons. Draw them all! Make up your own!